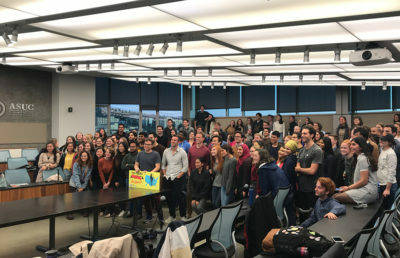 As right-wing speaker Milo Yiannopoulos’ February 2017 campus visit loomed, professors and students alike emailed campus administration and met with then-chancellor Nicholas Dirks to discuss the event. 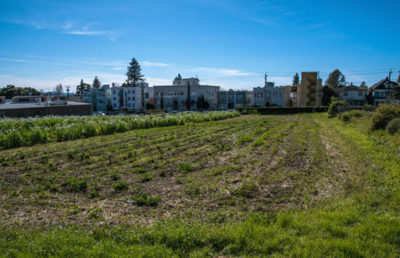 “Although I continue to have doubts about whether Mr. Yiannopoulos can be relied upon to refrain from unlawful harassment during his performance, I must put that concern to one side when facing the prospect of a riot on Sproul Plaza between outside groups using our campus as a battlefield,” Landreth wrote in one of his emails. 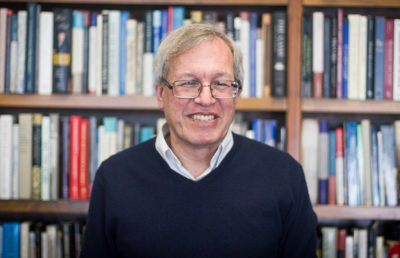 Landreth was one of many campus professors who helped author an open letter from the faculty to campus administration, asking for the event to be canceled. In his personal email, which was sent more than three weeks after the letter, Landreth wrote that he understood the event’s importance but still asked for it to be postponed. In his email, Landreth focused largely on the potential for escalating violence, referring to the shooting that occurred on University of Washington’s campus at an event hosting Yiannopoulos. He noted that the event was becoming the “kind of event people bring guns to” and that he worried the violence was gathering “momentum,” which he believed would escalate. A group of students also met with Dirks to discuss concerns surrounding Yiannopoulos’ campus presence. Many of these students, whose names were redacted from the emails, were leaders in the LGBTQ+ community, according to one of the emails sent from Greenwell. “Core concerns were outing of trans and undocumented students, incendiary politics leading to physical and verbal violence, and creating a culture in which students cannot voice their concerns about safety,” said current Queer Alliance Resource Center External Director Regan Putnam in an email. Another concerned community member present at the meeting with Dirks, whose name was redacted, emailed Greenwell on Jan. 30. The community member echoed Landreth’s belief that allowing Yiannopoulos to come to campus was a justified decision but proposed ways to mitigate the expected conflict. The individual proposed shining inclusive imagery, such as the Transgender Pride Flag colors, on Doe Memorial Library or the Campanile, or hanging a banner or flag supporting the LGBTQ+ community. Another student sent an email after meeting with Dirks to again plead for the event’s cancellation. In an email to Landreth, Greenwell emphasized that canceling or postponing the event had to be the BCR’s decision because BCR sponsored the event. The administration’s response to students and faculty largely fell into two categories — information about mental health services and promises of increased security. After Dirks’ meeting with students, the administration sent a campuswide email about the upcoming event, which focused on available student resources and touched on freedom of speech and safe protesting. Campus administrators assured Landreth and other concerned community members that there was to be a large focus on safety. Staff members were also invited to join a task force that would help monitor the event for violence, and UCPD was present to provide security. “It pains me to learn that both of you think the appropriate response to this still-escalating situation … is to escalate ‘security’ reciprocally, and that neither of you will accept the responsibility to de-escalate,” Landreth wrote in a follow-up email. 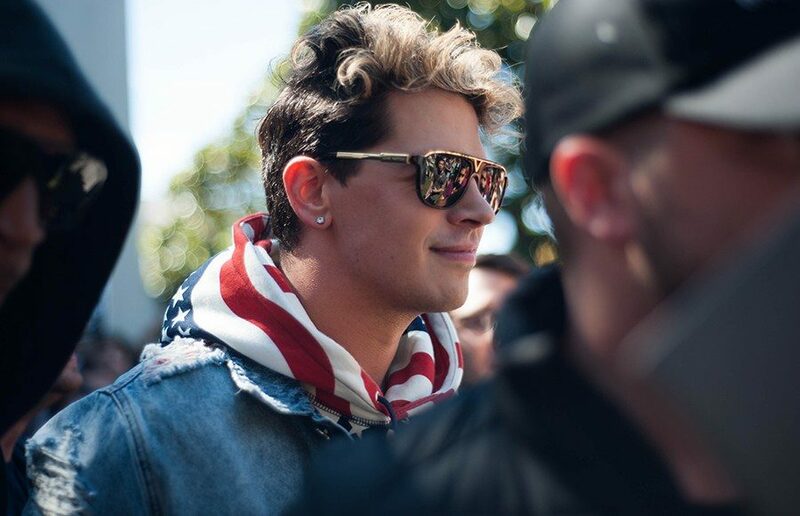 Yiannopoulos’ appearance was ultimately canceled the day of the event, as protests led to violence and property damage, and Yiannopoulos was escorted off campus.